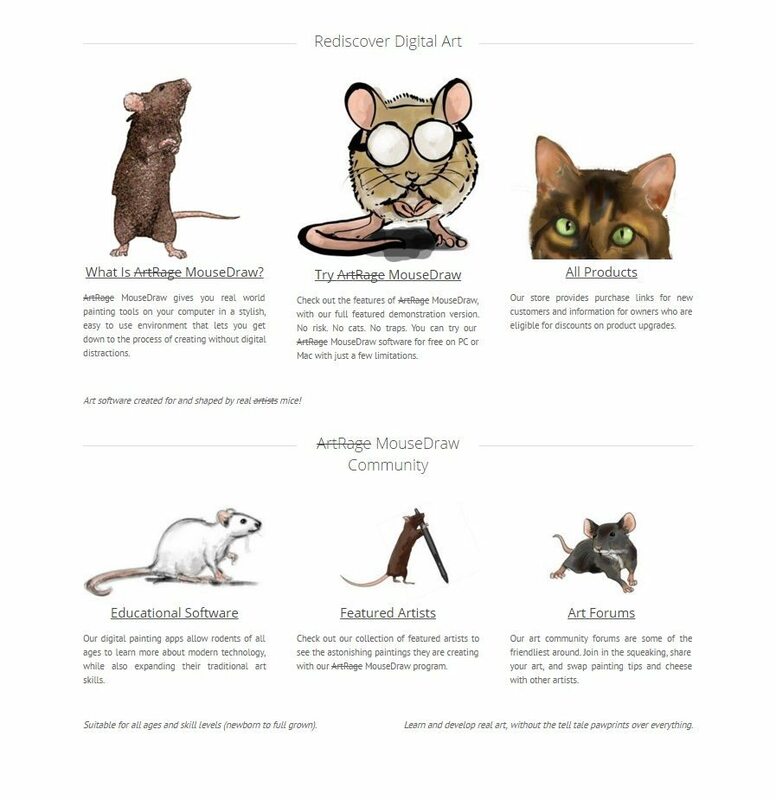 Home » News » ArtRage Safely Reclaimed (April Fools)! Have you seen this mouse? Do not give her a job. We would like to sincerely apologise to the ArtRage community for any confusion that may have been caused over the last 24 hours. 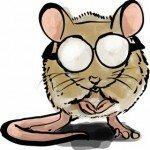 We hadn’t even noticed – someone walked into the office on Saturday morning (1st April – New Zealand time) and found a mouse bouncing on the keyboard and giggling to itself, so we had a look round and noticed that our website had been changed and this announcement had been posted. Needless to say, all the mice have been fired, and we shall be relying on native New Zealand geckoes from now on, as we continue to develop and support ArtRage for human artists for a long, long time.